The Oaks serves as one of our BUILD ON YOUR LOT communities. The Oaks offers custom homes in Pass Christian MS which include many amenities, benefits and convenient travel to anywhere on the coast. Homes are nestled among tree-lined streets in a country-like setting. The community is conveniently located near beaches, scenic Highway 90 and I-10. The Oaks Golf Course, which is rated top 10 in the state, can be found here. The Oaks is located in the top-rated Pass Christian School District. The downtown area is nearby and offers unique shops and many types of dining venues. The Historical Society is also downtown showcasing Pass Christian’s rich history and culture. Learn why people are flocking to this quaint coastal town. 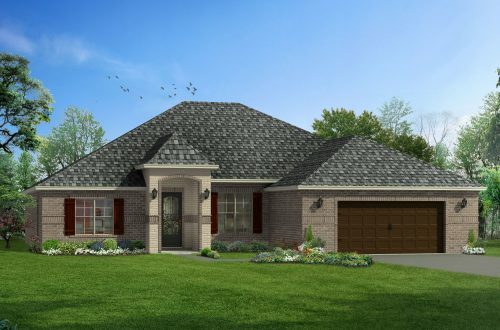 Contact Elliott Homes today to inquire about available homes in Pass Christian MS at The Oaks. No Model Home Onsite. Please contact Brittany or Elaine for more information.